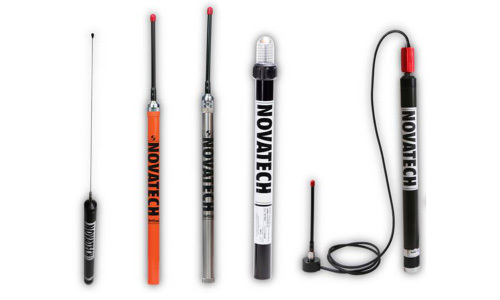 Across the world’s oceans and waterways, there is a demand for reliable and cost-effective solutions to track, monitor and secure ships, vessels, and cargo. 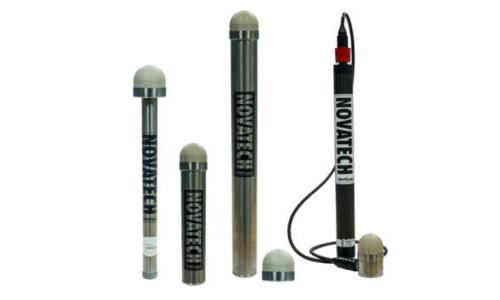 MetOcean’s Asset Management products are designed to enable end-users to track their valuable assets at sea, in real-time, and are all equipped with Iridium satellite telemetry and global positioning systems (GPS). 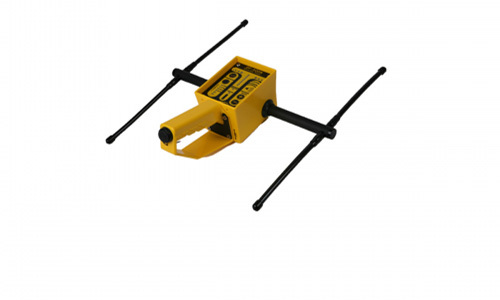 Iridium satellite not only is a reliable satellite solution, it provides real-time data and also has bi-directional capabilities, making this the right choice for your Asset Management needs. 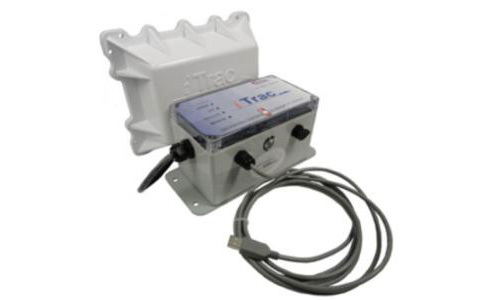 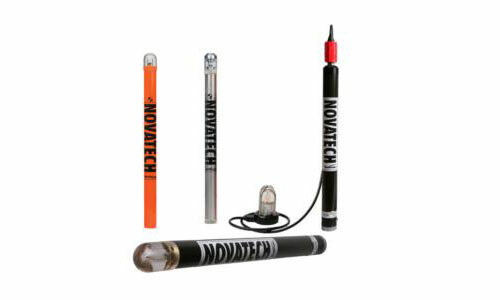 The iTrac II system consists of a bi-directional satellite communicator that transmits vessel position reports at specified intervals. 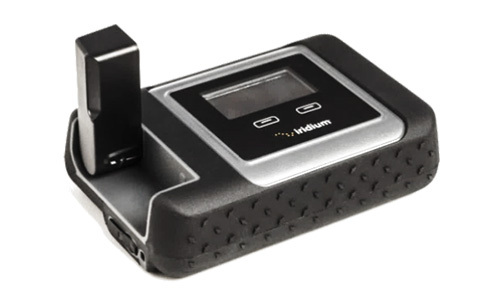 Iridium GO!™ creates the first ever reliable global connection for voice and data communications on your smartphone. 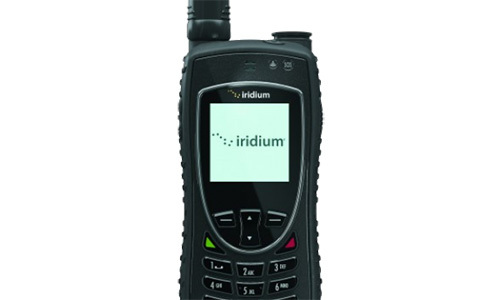 The 9575 Iridium Extreme® is the first phone to combine location awareness, SOS, and market-leading, world-beating toughness.